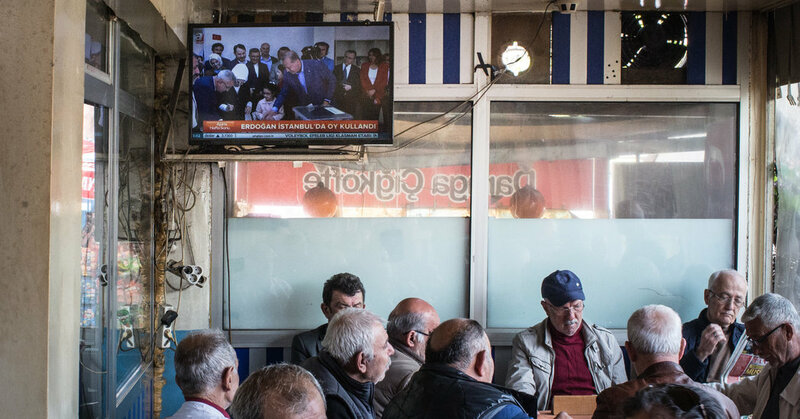 Legislation that might go to a vote as soon as next week to grant Turkey’s Radio and Television Supreme Council (RTÜK) the authority to regulate every kind of internet broadcasting indicates that the Turkish President Recep Tayyip Erdoğan's next target would be the internet, says a New York Times article. The controversial legislation started taking shape following a dispute between the Turkish Directorate of Religious Affairs (DİB, Diyanet İşleri Başkanlığı) and a shady satellite TV preacher, Adnan Oktar. RTÜK ordered on Feb. 6 to impose a fine and cease broadcasting five times for the channel hosting Oktar after DIB complained that his programming was offensive to Islamic values. "Religious conservatives in the government now say they want to shut him down. But critics say thatMr. Oktar has become a convenient trigger for the government to pursue wide-reaching restrictions on internet content and broadcasters," the New York Times article says. But the real aim is to censor all internet programming says the New York Times article since shortly after the government started its campaign against the shady preacher, it introduced an "expansive set of new internet restrictions that would affect millions of Turks who use the internet and social media." The paper quoted Harlem Désir, a representative on freedom of the media at the Organization for Security and Cooperation in Europe, urging Turkish legislators to revise the bill. President Recep Tayyip Erdogan has used legal means and emergency powers to turn Turkey into an authoritarian system. A new law to rein in the web is next on his agenda.